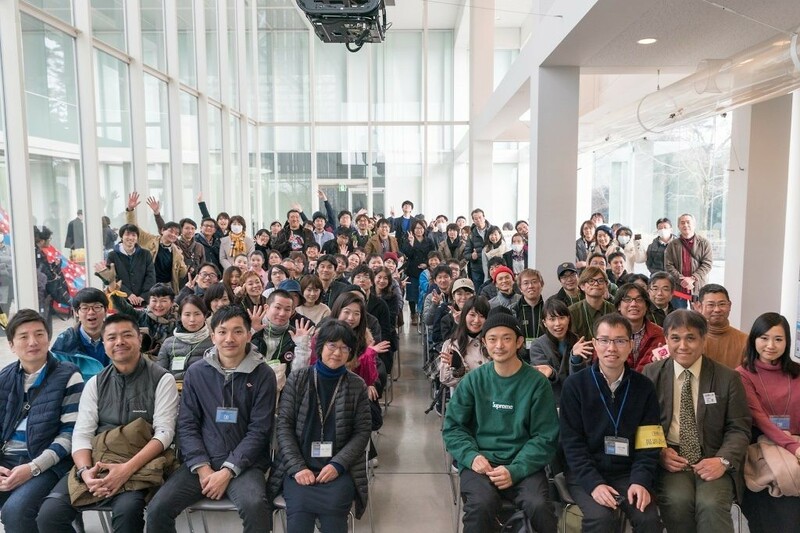 Special Exhibition “Daito Manabe ∽ Rhizomatiks Research”, which commenced on November 16, 2018, ended on January 14. There were total over 9,700 audiences in a period of 50 days. We sincerely appreciate people’s attendance and cooperation of persons concerned.